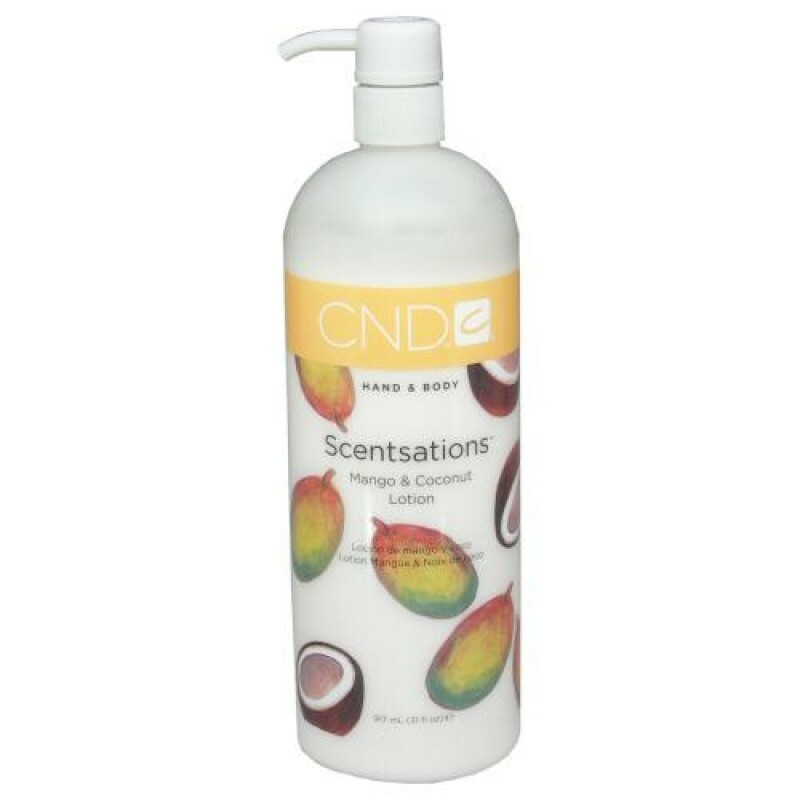 CND Scentsations Mango & Coconut Lotion is not only a wonderful moisturizer, but also has a fantastic fragrance that makes the experience pleasant and uplifting. Whether you’re using the CND Scentsations Mango and Coconut Lotion in your salon or spa or you’re recommending it to clients, it’s the perfect product to soften skin. It absorbs quickly, and leaves skin feeling velvety smooth. It comes with a pump top that can also be twisted to open and close, which helps keep the scented CND lotion fresher for longer.